This weekend will be an unusual one, partly due to the turning of the year. We're kicking off with a massive WWE 12 simulated tournament full of community entries, and a formidable tag team of hosts. Hangover is kicking off in an unusual, but surely entertaining matter. And Sunday will be graced by an unusual joining of Also Talks and 321Go Cast. 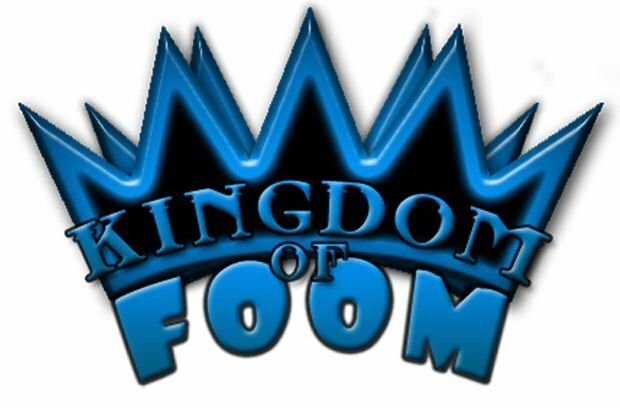 Mash Tactics is making way, and Jon Carnage is crossing dimension to help host the 6th Kingdom of Foom WWE simulation tournament. Starting at the special time of 3pm Pacific today, the tournaments pits 60 community entrants in a tiered tournament of simulated wrestling matches in THQ's WWE 12. Each entrant has chosen his or her wrestler, as well as a few customizations. Whichever person's chosen wrestler makes all the way to the end and wins the whole shebang, that entrant will win $30 in their choice of PSN, XBL, or Steam currencies. The winner will have a chance to double their winnings if their wrestler can defeat Foom and Carnage's avatars in a One vs. Tag Team handicap simulation match. These events are known to last upward of 10 hours, so strap in for the long haul and root for your favorites. Saturday Morning Hangover with Conrad Zimmerman and Jordan Devore airs from 10:00am to 12:00pm Pacific. Come watch as they play the latest Xbox Live Indie Games demos for your enjoyment. This week, the guys are kicking things off with Space Channel 5: Part 2. Knowing Conrad's sense of humor, this will be one you will not want to miss. 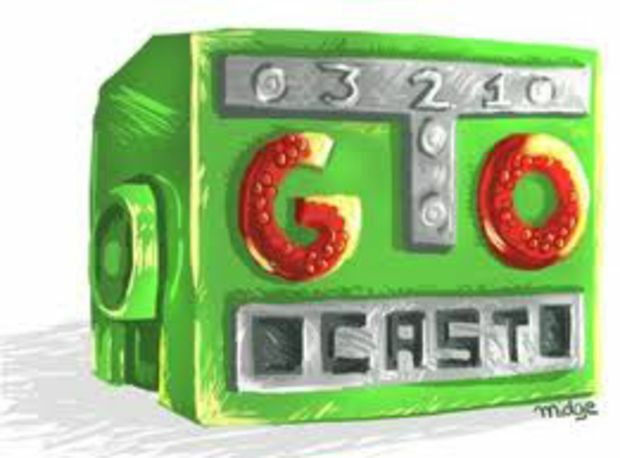 321Go Cast is Destructoid's only live show/podcast hybrid airing on Sunday, at a special time of 4pm Pacific starring JohnnyViral, Jesse Cortez, Pangloss, and Ryu89. This week they are going live at Also Talks' usual time with Also Talks' usual host, me.